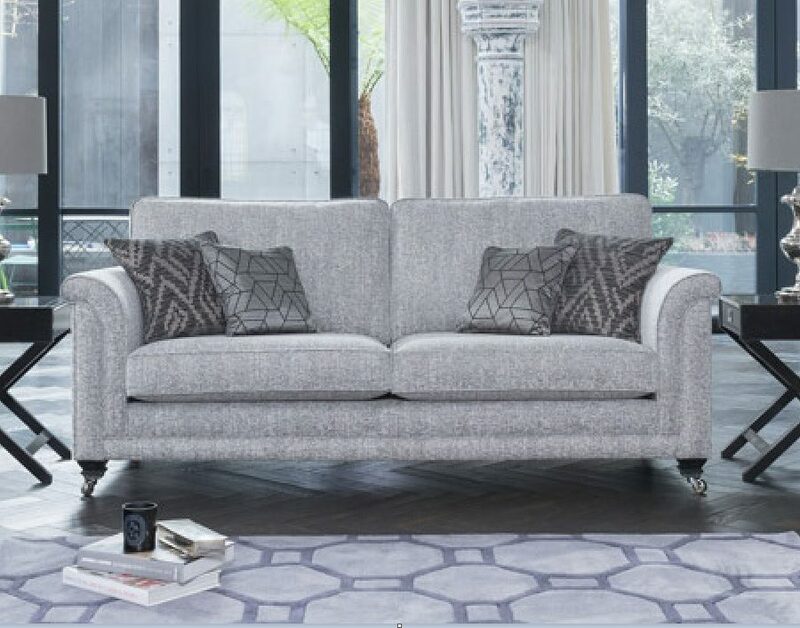 The Felsted sofa is an exciting new model that evokes the smooth lines and geometric shapes of the interiors of the art deco era. 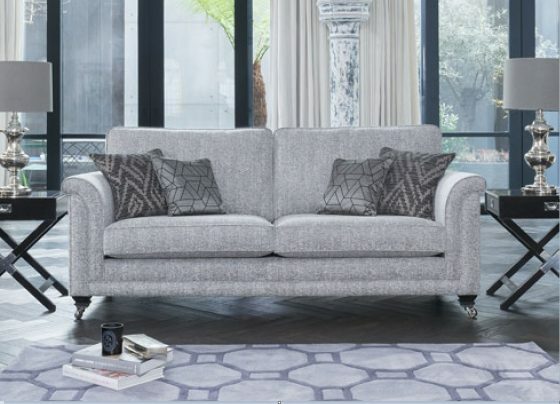 Felsted combines luxurious comfort with opulent sophistication and style. 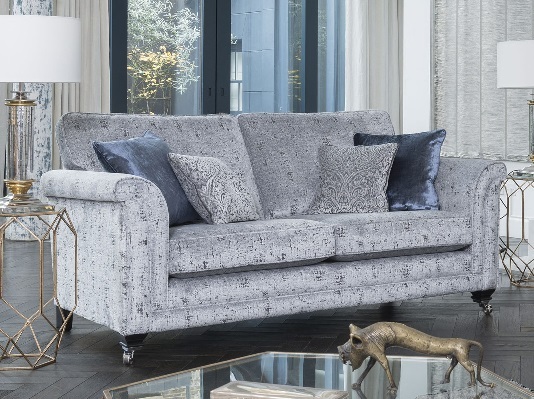 Lustrous velvets and damasks, broken plain chenilles and geometric accents in a palette of metallic colours lend themselves timelessly to both contemporary and classic settings. 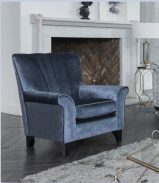 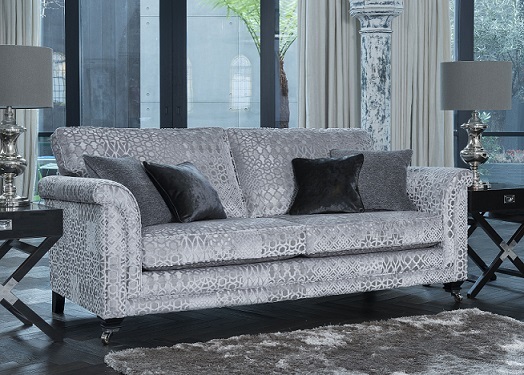 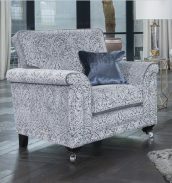 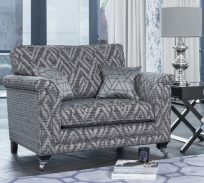 Available in three sizes – two seater, three seater and grand, with a choice of feet and leg finishes and a wide range of luxury fabrics.